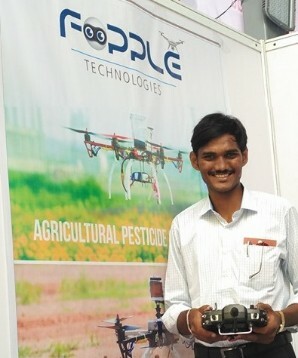 Achievement: Founder and CEO OF FOPPLE DRONE TECH PVT.LTD. 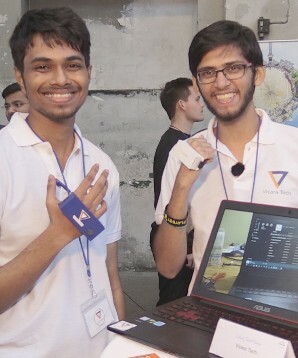 Achievement: Inventors of KAI - Gesture Control and Recognition Device. 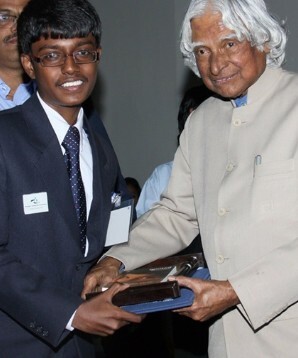 Achievement: Inventor of Hemoglobin Test Device. 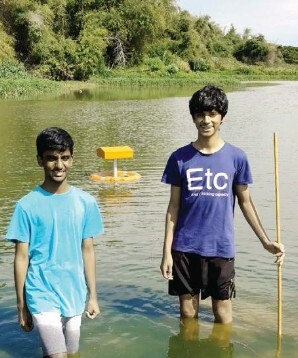 Achievement: The Amateur Scientist 2017 contest Winner in the science projects category.